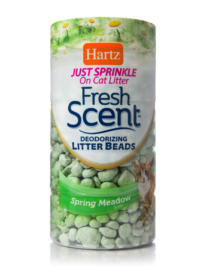 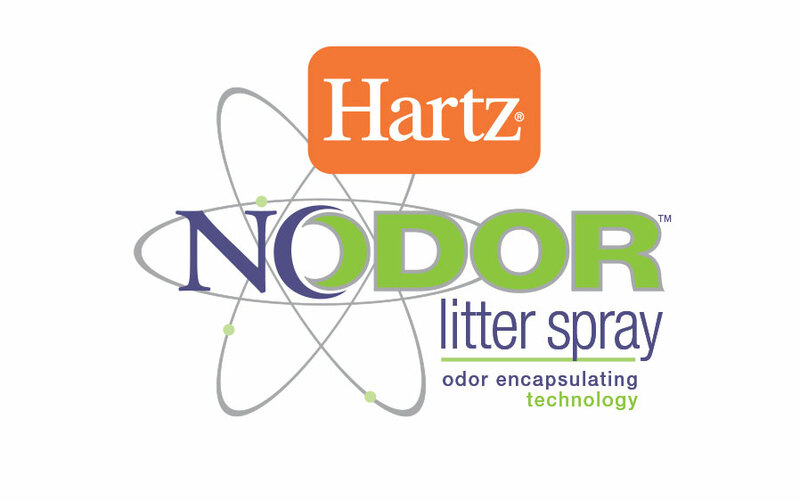 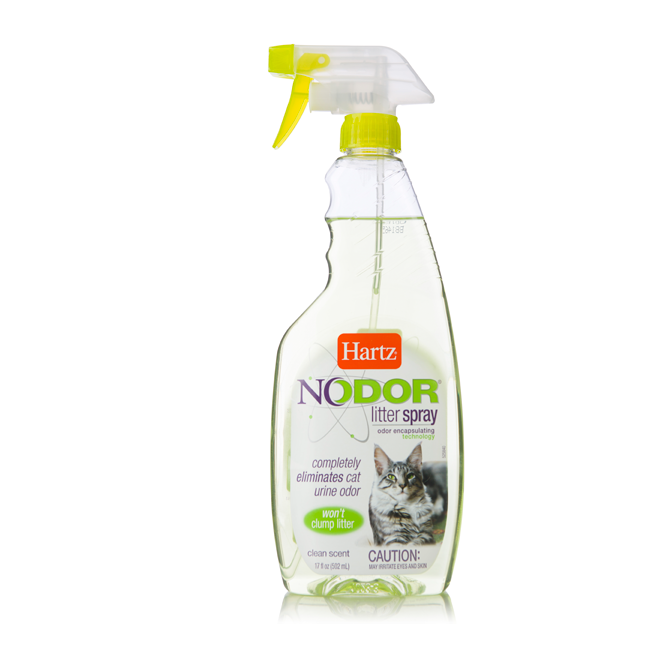 Powered by Nodor®, our unique odor encapsulating technology, Hartz Cat Litter Spray completely eliminates cat urine smell on contact without clumping litter. 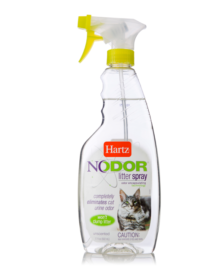 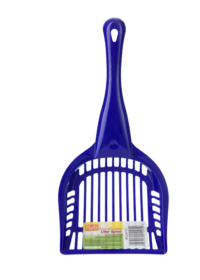 Simply spray the clean scented solution liberally on any litter in-between periodic pan cleanings. 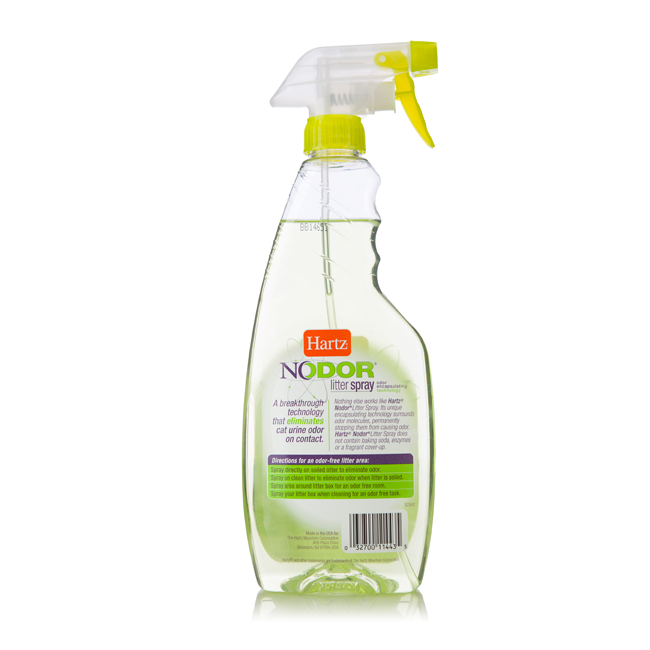 The product surrounds odor molecules to stop them from emitting unpleasant urine odor. 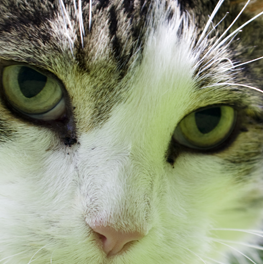 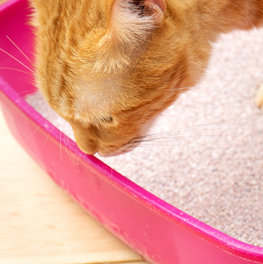 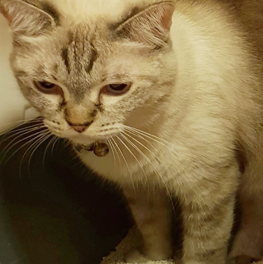 Your cat's odd behavior can be a sign of a serious condition that will require immediate veterinary care.